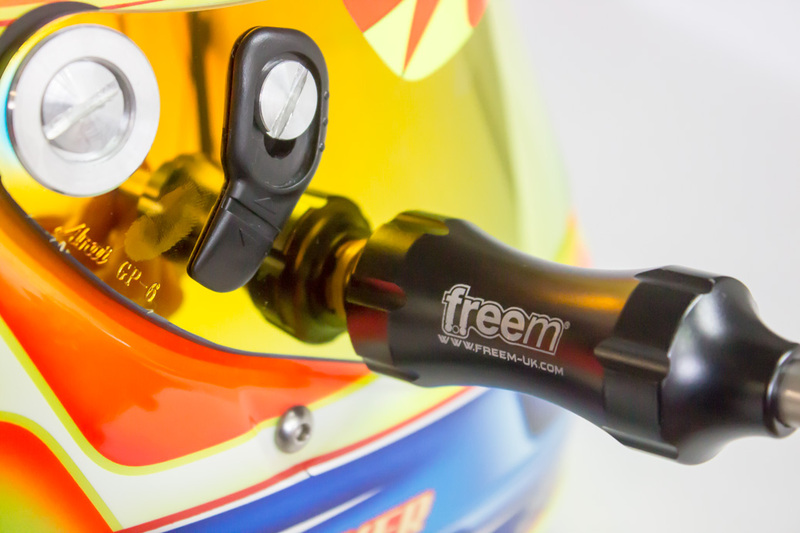 ‍Made in the UK this bespoke FreeM UK Arai Helmet tool allows easy removal/adjustment of visors and tear-off strips. 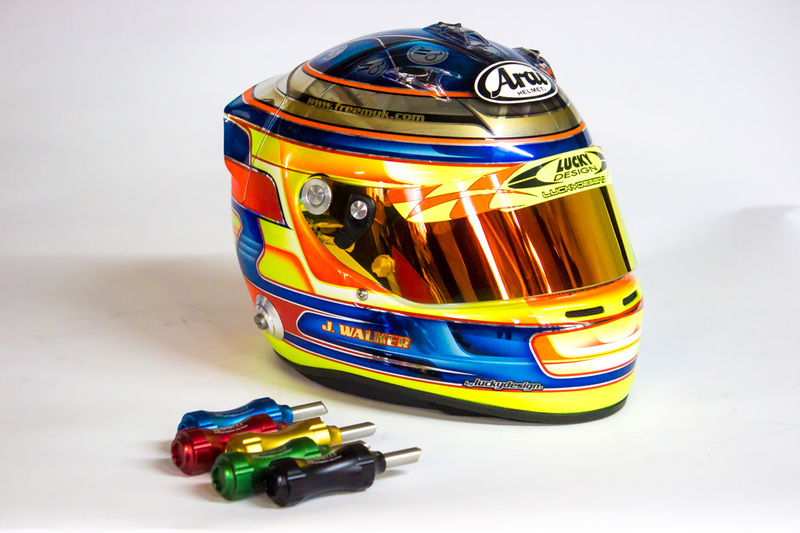 With two opposite ends each offering different functions you're able to both remove visor screws and adjust tear-off's. 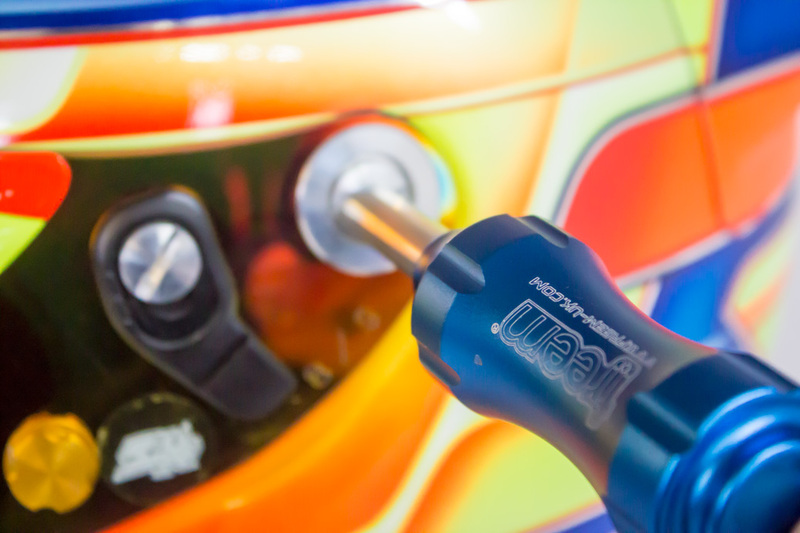 Adjust tear-off's with the unique shaped removal tool. *Measure (in cm) around your hand with a tape measure across your palm.